Katharina Paoli ger en kort 5 minuters introduktion till vad nudging är i intervju med DI TV. Klicka på videon nedan för att se intervjun i sin helhet. 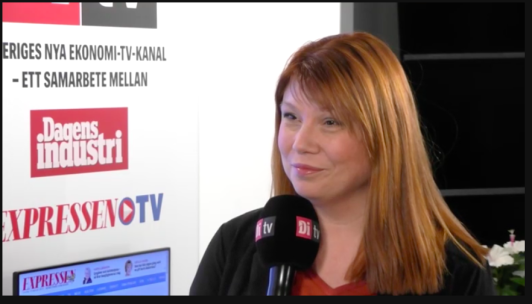 Katharina Paoli gives a short 5 minute introduction to what nudging is in this interview with the Swedish Business Media DI TV. The interview is in Swedish. Click on the video below for full version.